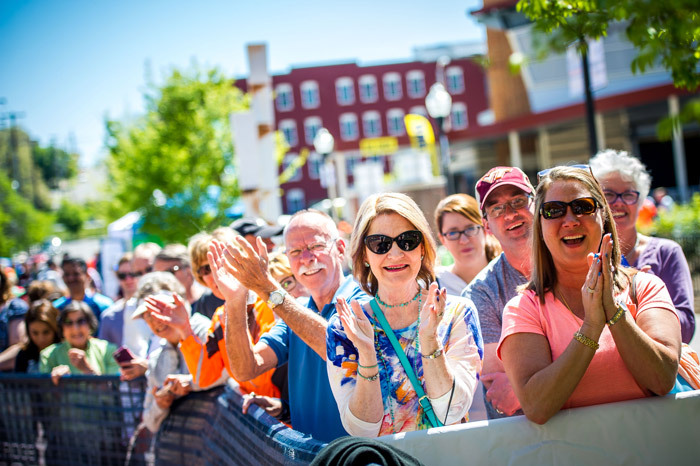 More racers brought more money to the Roanoke Region’s economy during the ninth Foot Levelers Blue Ridge Marathon, double marathon, half marathon, relay, Anthem Star 10K, and Carilion Family 1-Miler. 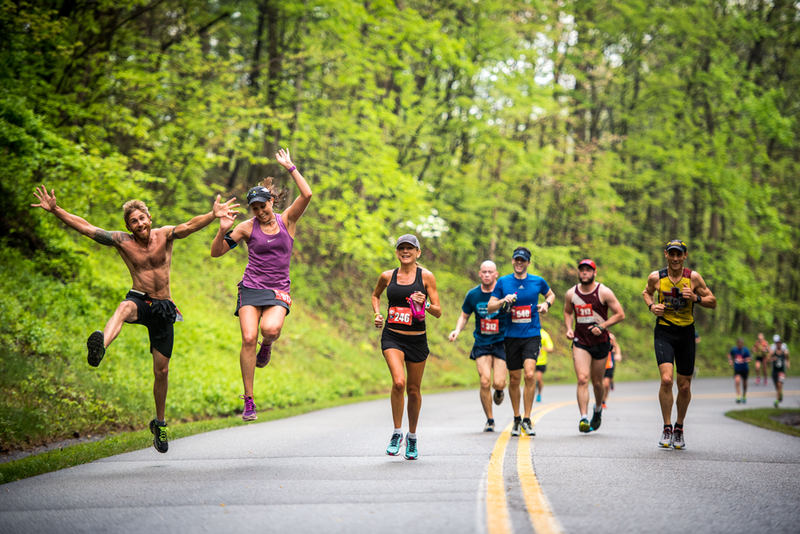 More than 2,700 runners registered for America’s Toughest Road Marathon and the event generated more than $679,000 in economic impact according to an analysis by the Roanoke Regional Partnership and Roanoke Valley-Alleghany Regional Commission. There will be something for everyone on April 21 as runners and music lovers converge for a weekend that showcases our region’s strengths. Runners from all over the world will be in town to run Foot Levelers Blue Ridge Marathon races on April 21.